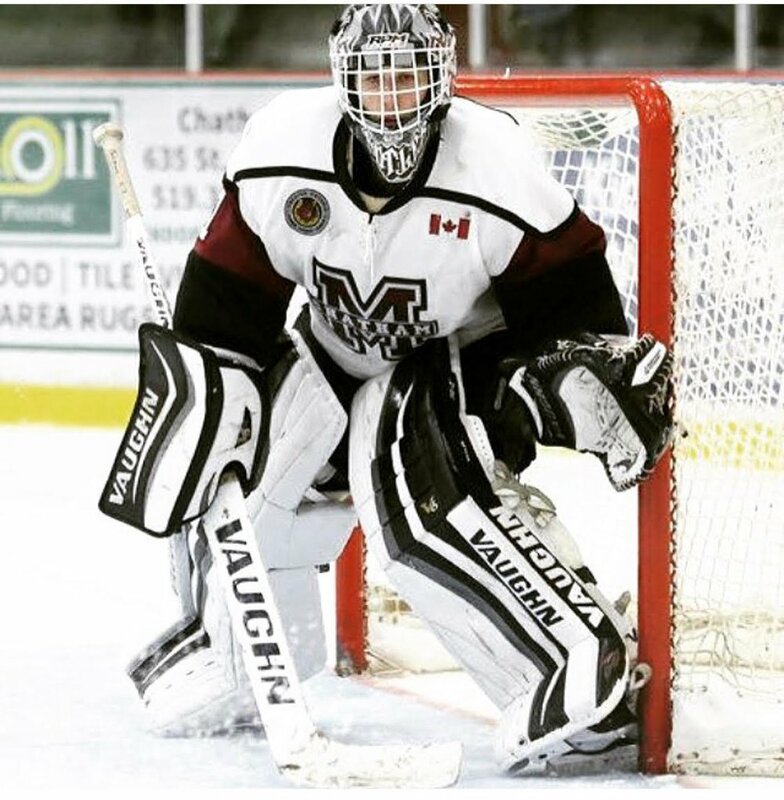 Parker Butler, goalie at the University of Massachusetts, has been coming in for regular whole body cryotherapy sessions complemented by compression sleeve treatments. He shared the benefits of regularly coming into Revivify with us. "I had heard about cryotherapy from a friend of mine at the gym who swore by the results," said Parker "I had been recovering from a herniated disc in my back and my mom suggested giving cryo a try so I got the monthly unlimited package. I have been coming to Revivify at least five days a week all summer long. As a college hockey goalie doing on and off ice training, this has been a huge part of my recovery from intense daily workouts." Since he has been coming to Revivify, Parker said he's been able to recover faster and keep going at a high intensity—every day. Another benefit he cited was being able to sleep better at night. "I feel like a brand new person when I come out of the chamber after three minutes of cryo," he said. "My muscles aren't as sore and I feel energized."